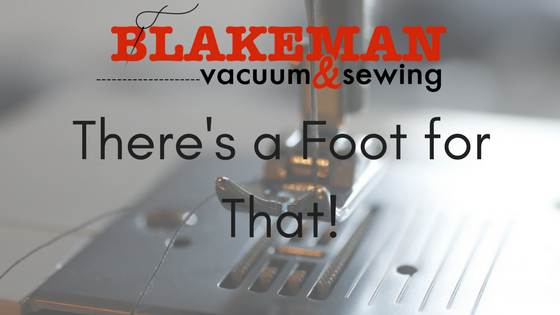 Each month, you will earn how to use a new sewing foot! First, we will work through your standard utility feet and answer any questions you might have about them. Then, in a hands-on demo, you will learn how to use a new sewing foot and technique. These feet will make your sewing life easier, and will add a professional touch to your projects!